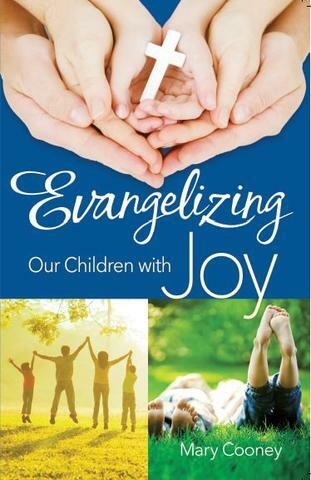 Help your children contemplate the mysteries of the Rosary. 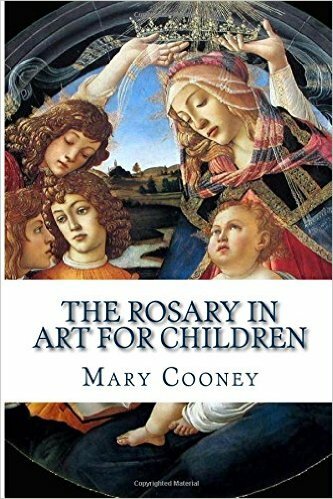 Give them beautiful artwork to focus their attention on as they pray the rosary. The Mysteries of the Rosary in Art for ChildrenPDF – You can print these on card stock if you have a color printer. For those of you who don’t have a color printer, I have put these pictures into a little book. If you haven’t already done so, I encourage you to check out my post Praying the Rosary with Children.